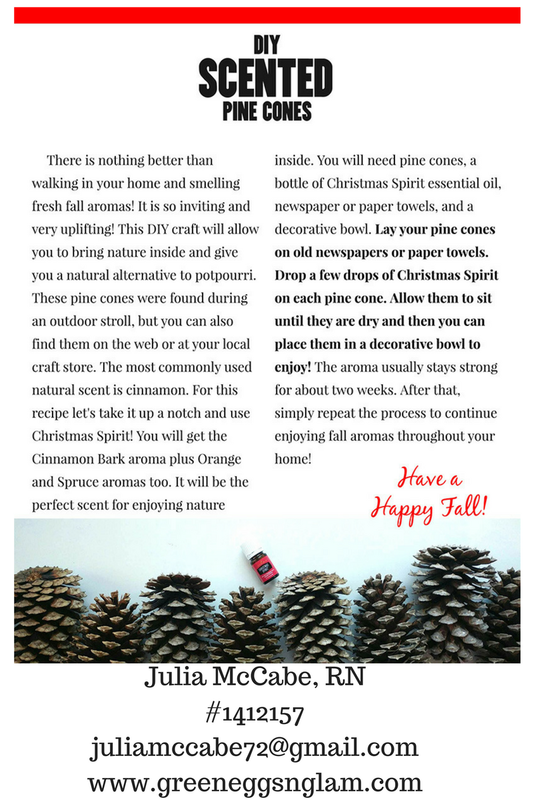 Green Eggs N Glam – Page 2 – A City Girl's Journey to Wellness! I seriously do not even know where to begin on how to explain how I feel right now. I am beyond relieved, but stressed, exhausted, and overwhelmed! Today has been a whirlwind of emotions that have gone from fear to excitement to exhaustion. The last 5 years have been leading up to today and now that it is here, I am a bit overwhelmed. I have spent many days and nights studying at the kitchen table while my friends and family were going about their lives as my life was put on hold the best I could due to nursing school. Going back to school at the age of 37 with ZERO college credits and starting night school while working full time during the day was not something that I ever thought I would be able to do. However, I was determined to do it and succeed so that I could better myself and help others. Little did I know just how difficult nursing school would be and how it would turn into a full time job while trying to juggle family life. 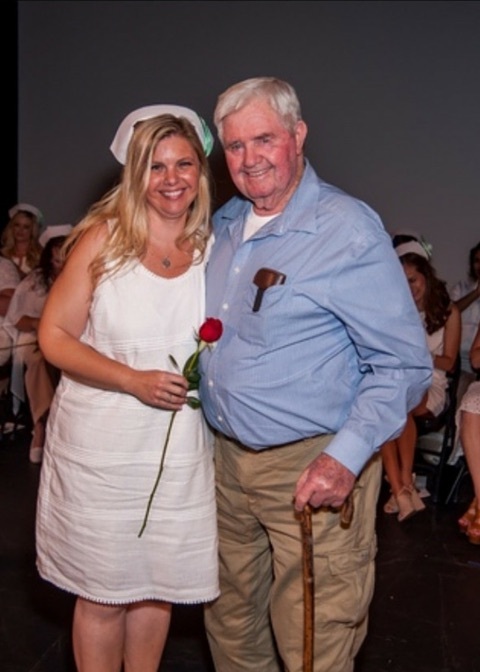 The 3 years leading up to the nursing program while doing my pre req’s was not a walk in the park, but they were cake walk compared to starting the nursing program at 40! Even though there were many of days when I wanted to throw in the towel when things got tough during the last 9 months of school, I am so glad that I stuck it out and completed the program! I graduated June 16, 2015, I waited 6 weeks before I was able to schedule my state board exam and then another 4 weeks before taking my exam. During the 6 weeks that I was waiting for the authorization to test, many of my classmates were scheduling their exams and passing NCLEX-RN! 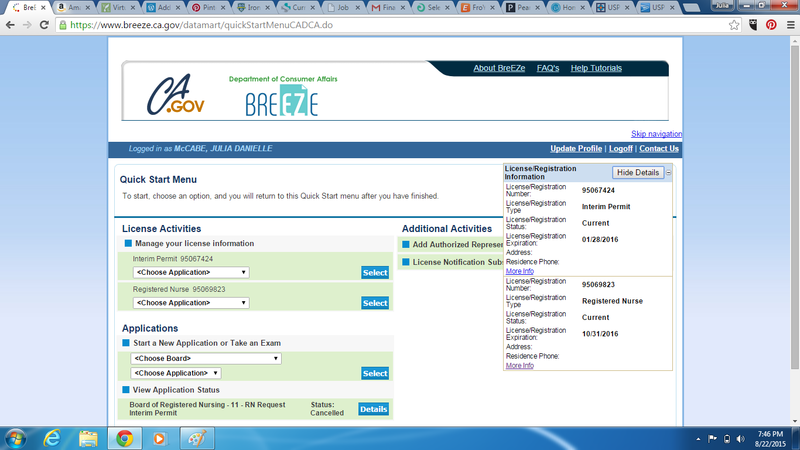 I started to get discouraged as I waited, but I took the time to unwind a little bit after 5 years of school and I finally got my authorization to test on July 23rd. Once I scheduled my exam, I started to study everyday for the exam and I completely went off of all social media the last 2 weeks in order to be able to focus on the exam and not get wrapped up in things that I did not have time for. I took my exam the morning of August 20th and I have been freaking out thinking that I did not pass the exam. 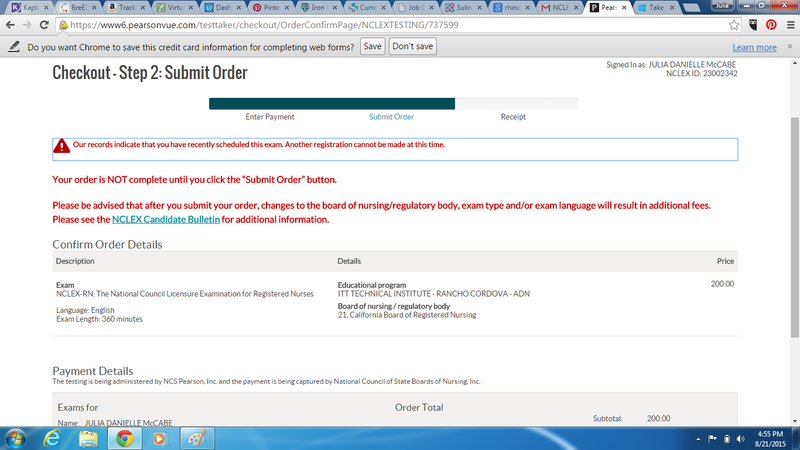 I do not think that there is anything that can truly prepare one for the NCLEX-RN exam! I did every single Kaplan qbank question, practice exam, and trainer test to study with, some of them multiple times until I got them correct and I still did not feel that I had passed when I left the testing center. I did do the Pearson View Trick when I was done with the exam in the parking lot of the testing center and I got the “Good Popup”, however, I did not feel that it was 100% that I had passed! There is something so mental that happens to you when you do this exam and you have to wait for your results, but I cannot explain it to be able to put it into words! On the way home from my exam, I started to think of a backup plan for my career since I knew that I could never (would not) take that exam again! Not only did I not want to pay the crazy fees to retake the exam, but I never wanted to put myself and my family through that stress again! If you have any questions about studying for NCLEX-RN or how to do the Pearson View Trick, send me an email and I will be happy to help! The summer is going fast and school will be starting up again before we know it! 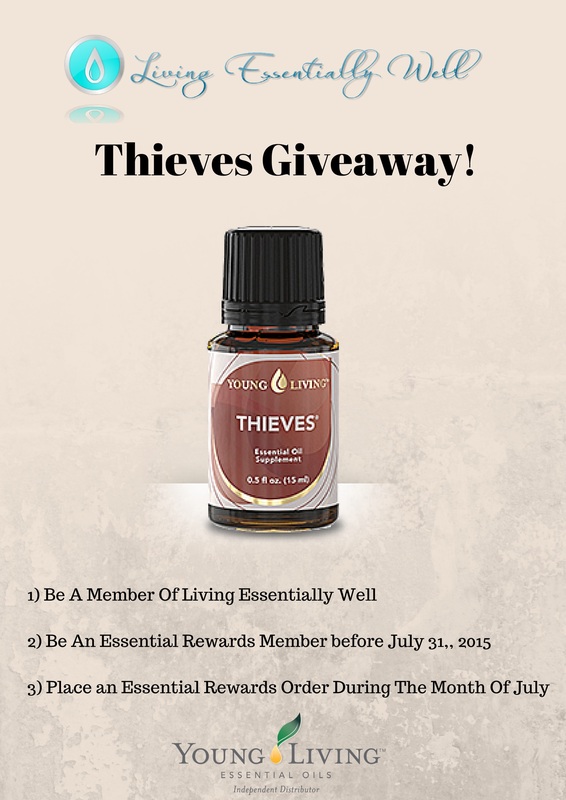 With school starting soon, our July Essential Rewards contest was for a 5ml bottle of Thieves Essential Oil! 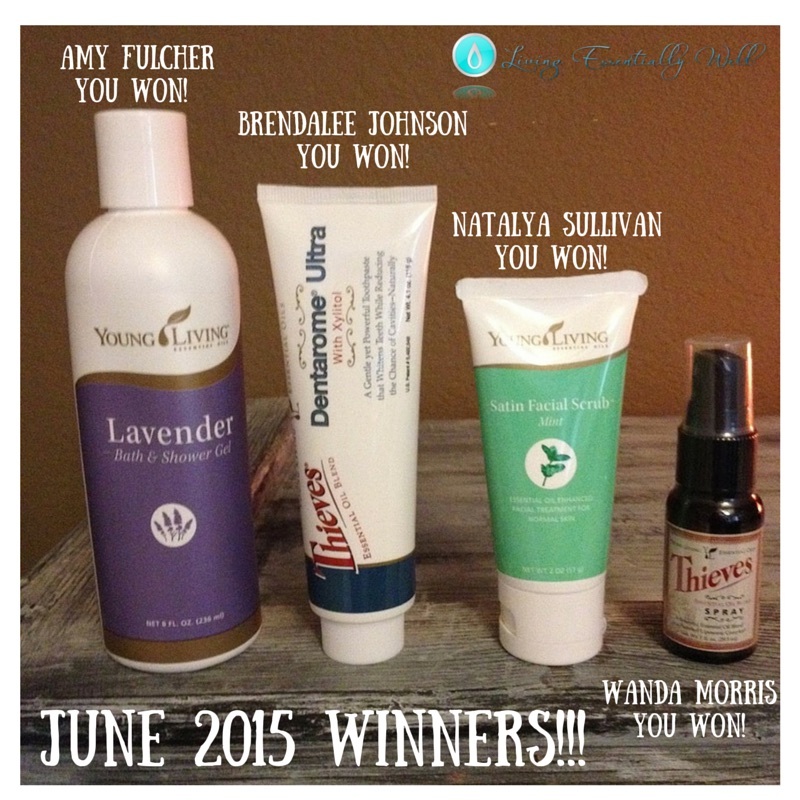 We are happy to announce our winner for July – Candice Eberle! 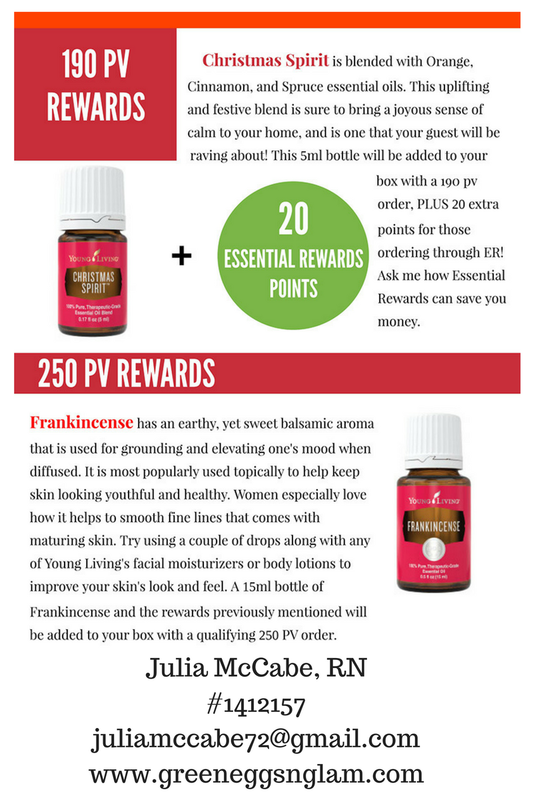 Thieves is a fantastic essential oil to have in essential oil collection and one that we always have an extra bottle or two of! 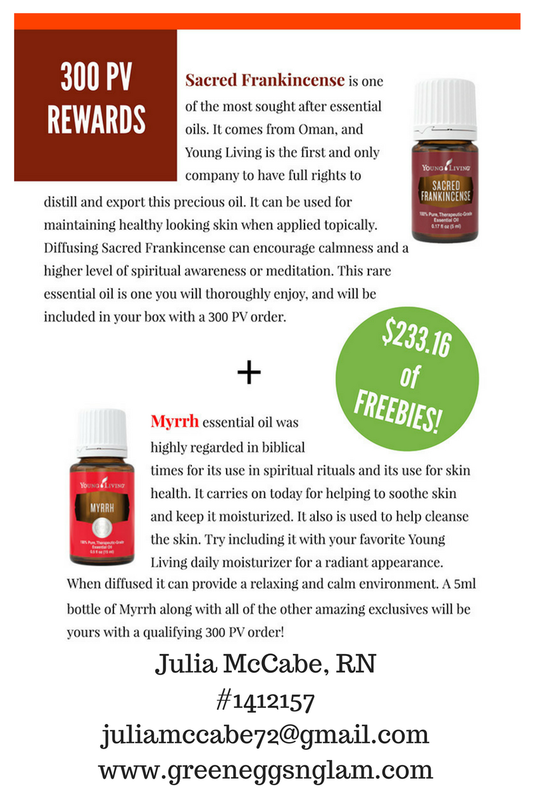 In September of 2014, we started a monthly contest for our members and we have now completed the entire Everyday Oils Collection! 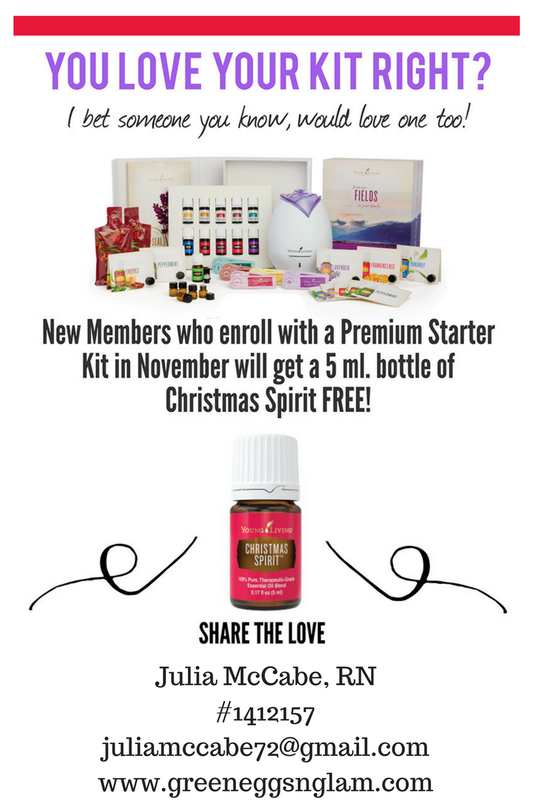 We have given away all 10 essential oils in the Everyday Oils Collection and a bonus oil that comes with the Premium Starter Kit! Since we have completed the entire collection, we are going to change our monthly contest for August up a little bit! Instead of an essential oil giveaway for August, we are going to be giving away a carrying case for all of our amazing essential oils! The Essential Oil Carrying Case is a convenient way to transport your essential oils. The case is made of durable cloth with zipper close and a handle. 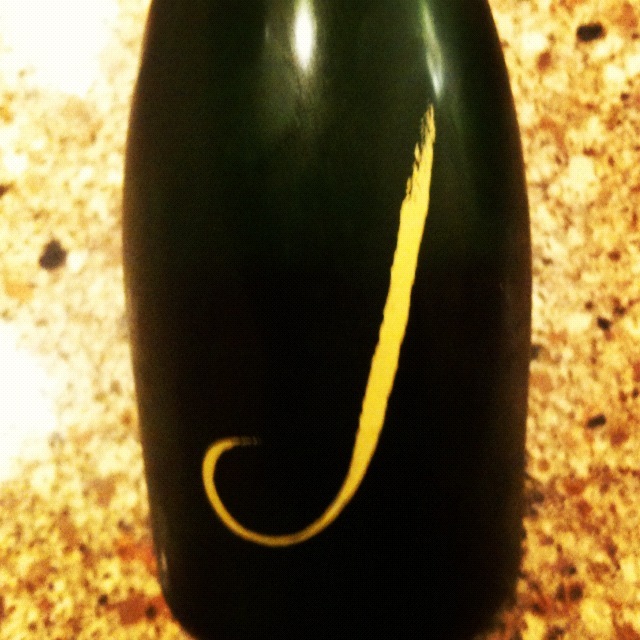 The case is designed to hold 5ml bottles only. 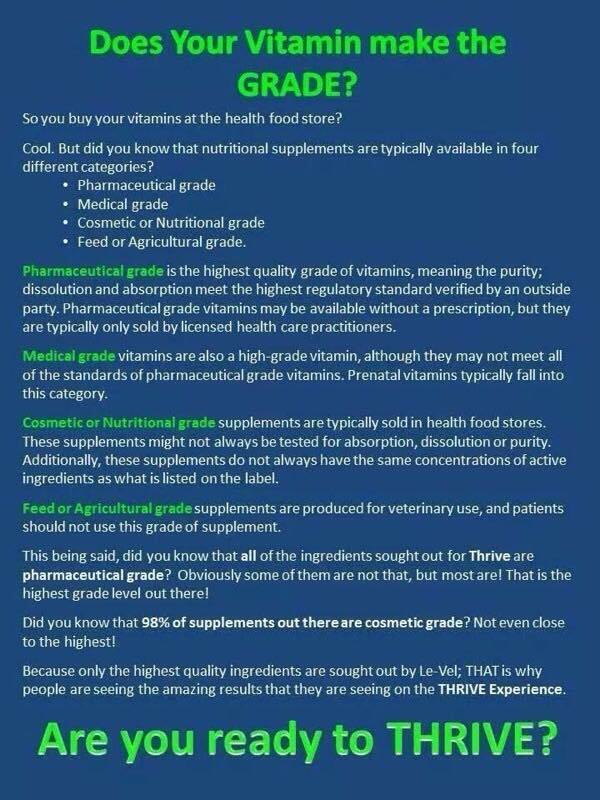 Please note – The case does NOT include essential oils. 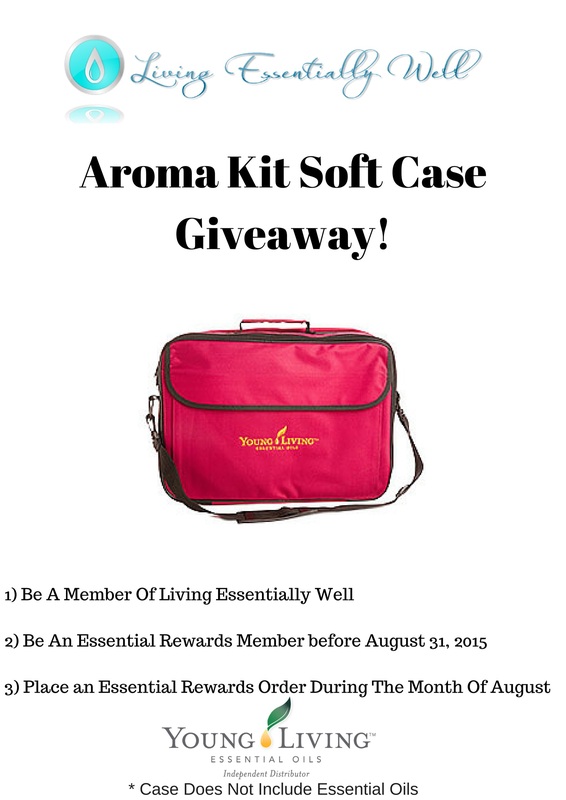 There are 3 easy things to you need to do to win the Aroma Kit Soft Case! 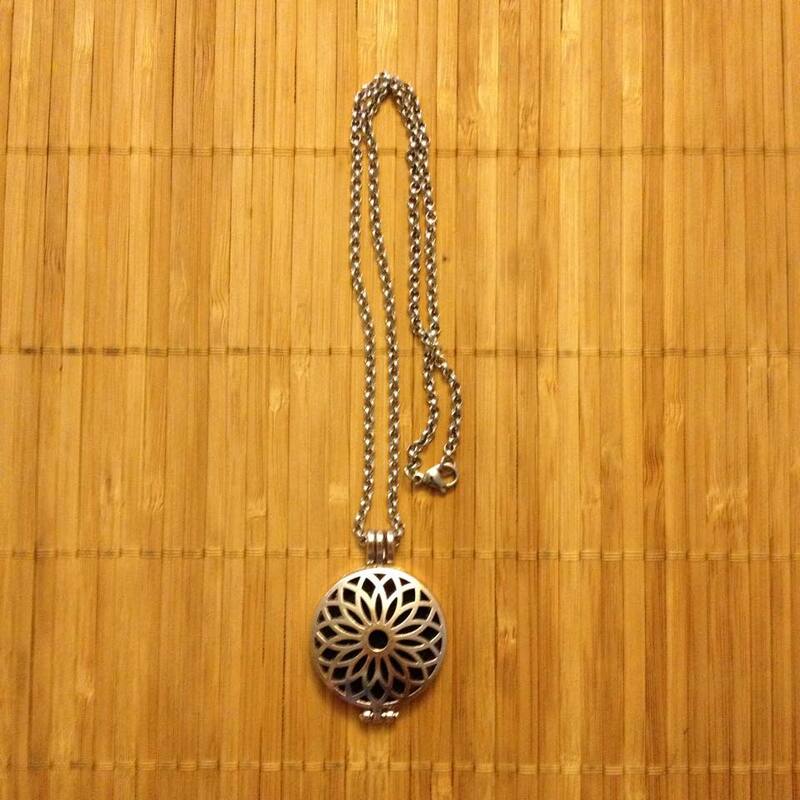 Also, we have reopened our Etsy store for our essential oil diffuser necklaces! 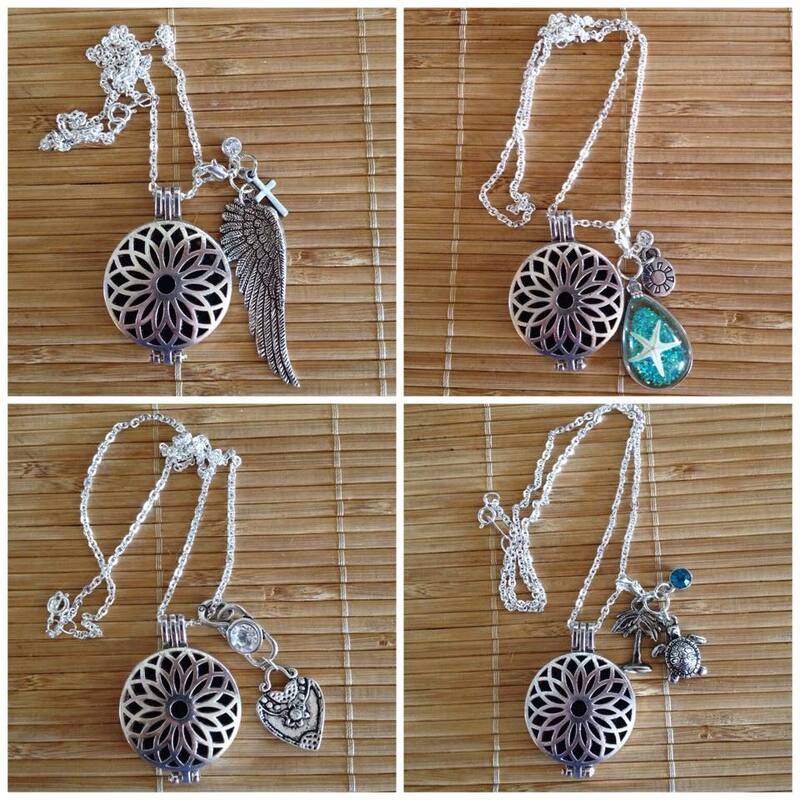 If you would like to purchase one, you can now do so in our Etsy Store! 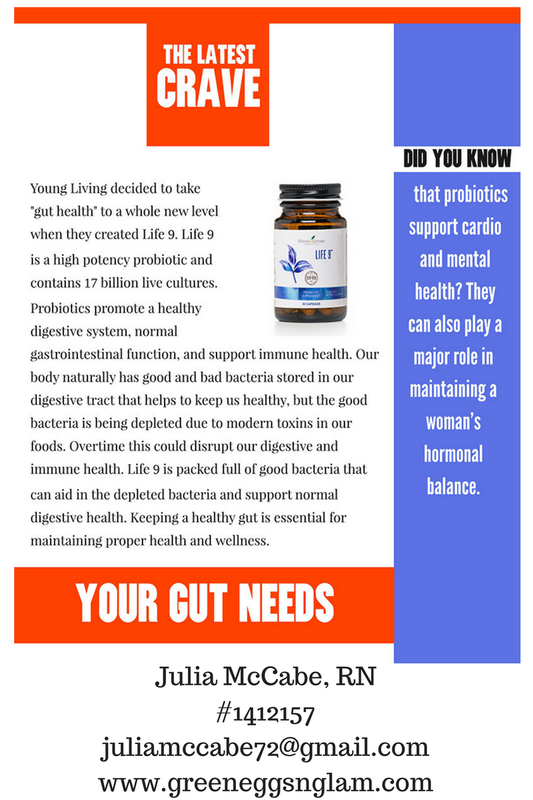 Let us know if you would like a replay of our quick Family & Friends Call!! 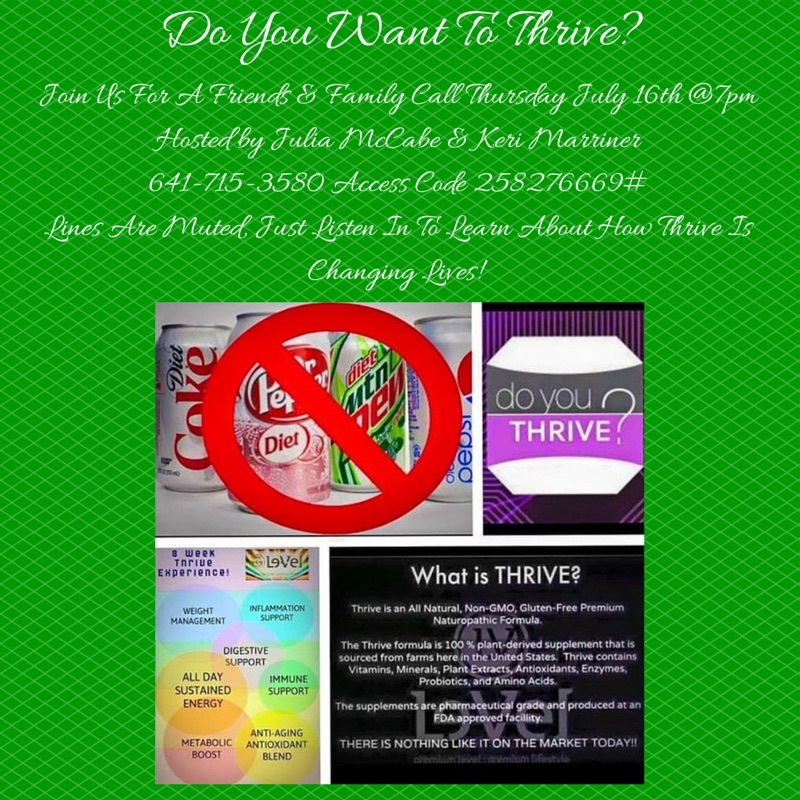 join us for our Thrive after 5 Launch Party! 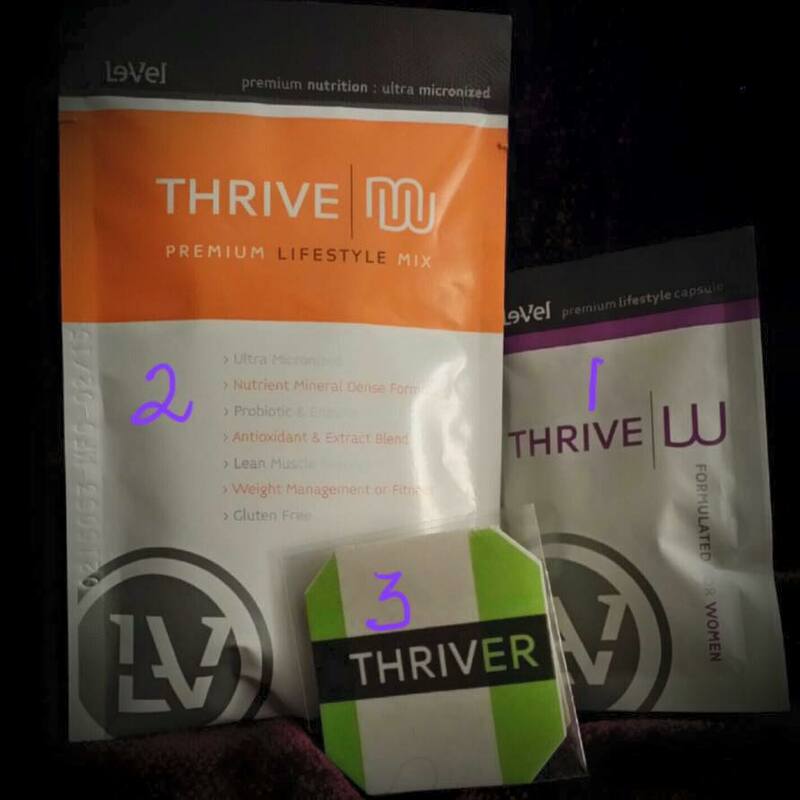 Send us your email and we will get you a free access website to check Thrive out! 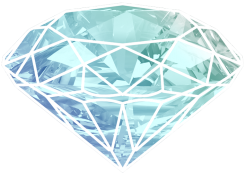 We are happy to be able to offer a monthly contest for our Essential Rewards members each month! 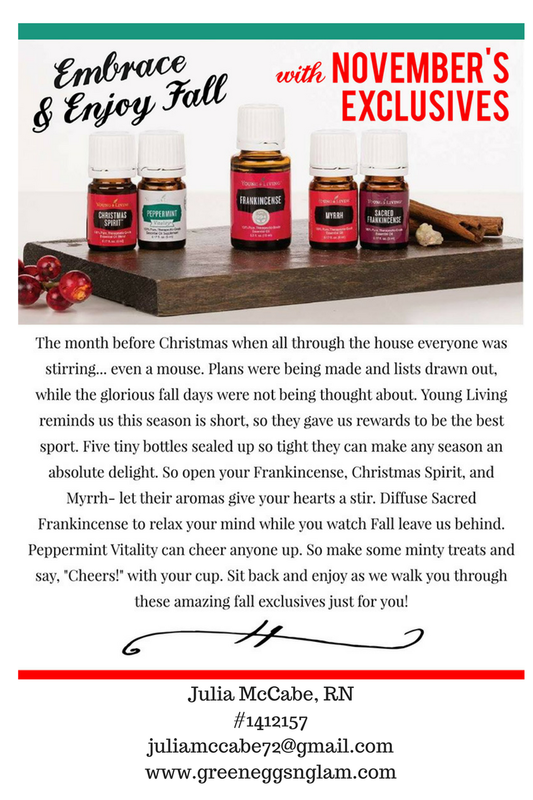 The essential oil for July is Thieves! 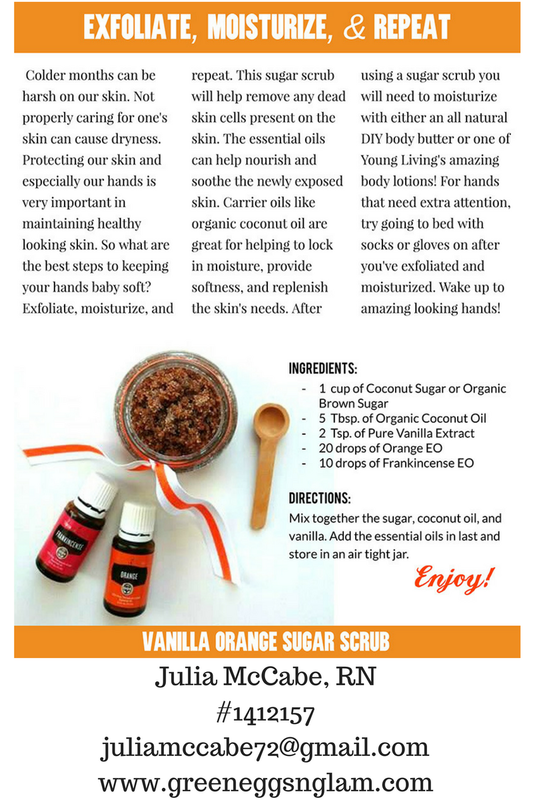 We are getting back to the basics with Thieves EO Blend!! 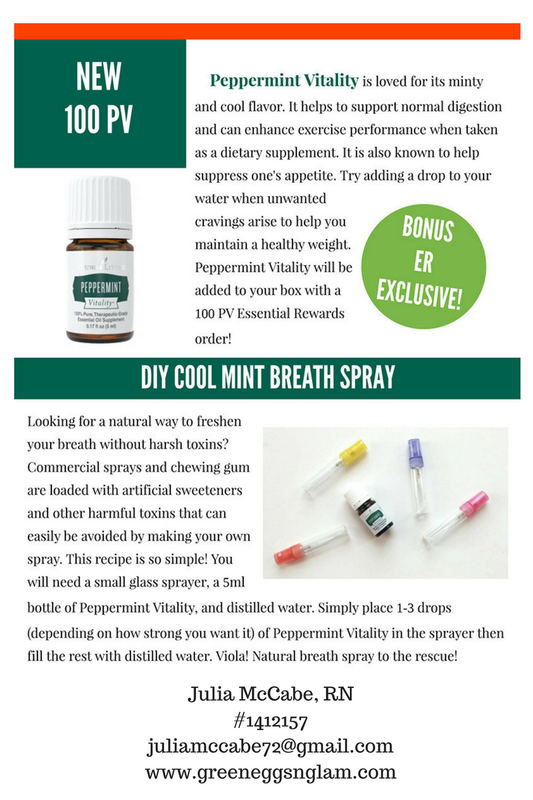 With school start back up in August, this is the perfect essential oil to start the school year off with! We are also happy to announce the winners of our 5 contests in June! Amy Fulcher enrolled the most members during June 2015 won a bottle of Lavender Bath & Shower Gel! Natalya Sullivan was the member who placed an order during June 2015 and was randomly selected to win Thieves Dentarome Ultra toothpaste! 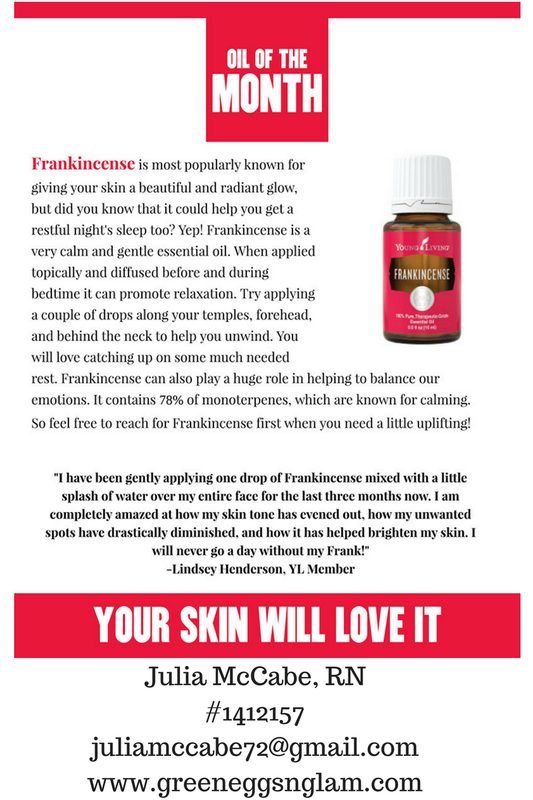 Brendalee John was the member who joined our Young Living Family with the order of a Premium Starter Kit during June 2015 and was randomly selected to win Satin Facial Scrub! Wanda Morris was the member who joined Essential Rewards during June 2015 and was randomly selected to win Thieves Spray! 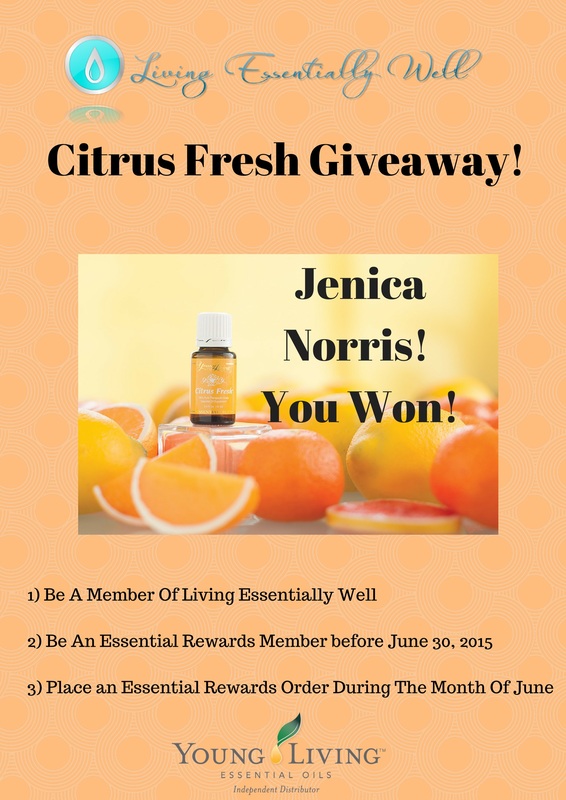 And our monthly Essential Rewards Member winner was Jenica Norris!! !